November 4, 2014 - No Comments! 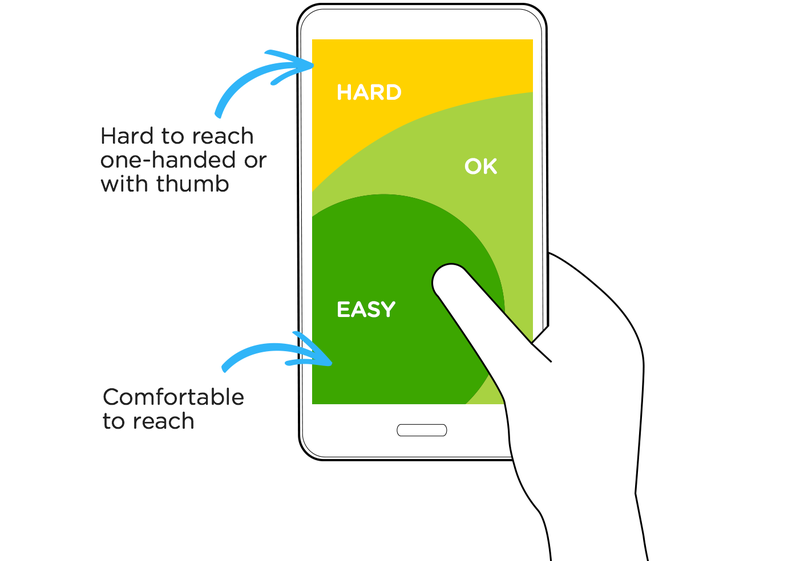 "As smartphones continue to get larger but our hands don’t, what kinds of design solutions can ensure mobile interactions remain comfortable, quick, and easy on our thumbs? Here's a few options to consider..."